I absolutely love finding the right gift for people. I enjoy putting a great amount of thought into my choices and keep the person I'm shopping for in the forefront of my mind. But if I can be honest? I spend A LOT of time hunting down gifts. I could spend an entire day on the computer just looking for one thing for one person. 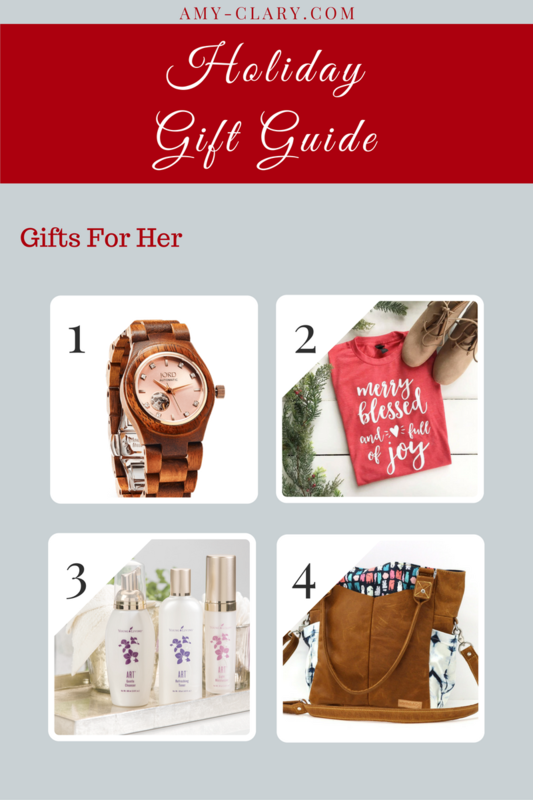 I'm a fan of organized Gift Guides for just this reason. They tend to give me a jumpstart or even open my eyes up to a new idea that I wouldn't have thought on by myself. 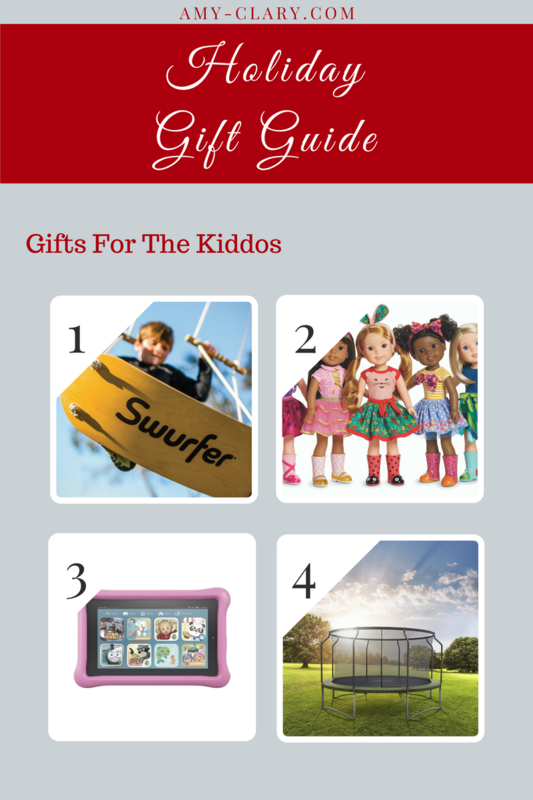 So what would you put on your gift guide? I'd love to hear your ideas too! I have a personal experience with a lot of these brands so please don't hesitate to ask questions. (I certainly won't hesitate to tell you if I don't know the answer but will do my best to get the answer to you).